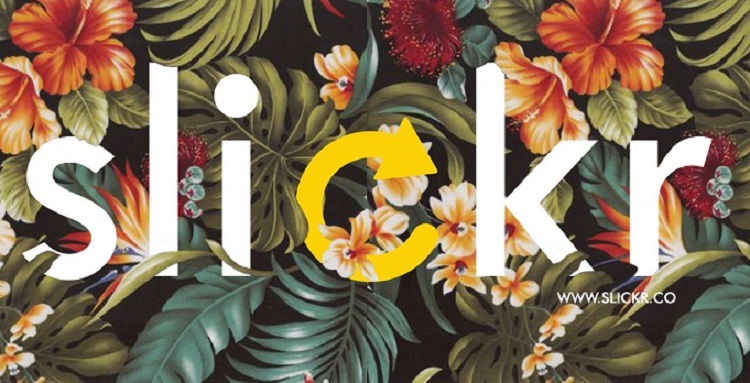 Egyptian fashion-dedicated social network Slickr will this weekend integrate e-commerce into its product, aiming for user growth based on offering the “best social shopping” experience in the market. Launched in Egypt in January of this year, Slickr has over 80 local and international brands on board and counts around 6,000 users. The startup is hoping the launch of online shopping on Sunday (September 6) will see a large growth in users. On Slickr, users can build their profile by posting photos, videos and links, while also following brands and other users. The latest development will also allow users to shop from their favourite fashion brands, with co-founder María S. Muñoz telling Disrupt Africa other e-commerce websites had failed to offer a good social shopping experience. “They lack the social part of the shopping process. And we believe social is key. We usually shop with friends or family, we ask for their opinion, we compare prices and share our comments and questions with the brands. “I love your shirt! Where did you get it from?” these kind of questions are part of the shopping experience: we like to connect with others,” Muñoz said. She said users needed to feel like they have their own voice and their opinion is taken into account. “They like to share their very own style and they want to have the opportunity of becoming trendsetters themselves. Slickr gives them the right platform to share, connect and discover,” she said. Muñoz said the shopping process on Slickr is simple, with users shopping through brands, items or users. A user clicks the item they want to buy, adds it to cart, and it will be delivered to their home within a week. Buyers will pay cash on delivery, and have the possibility of returning an item if damaged or if it was not as described. “Users have an open channel of communication with the brands; a chat where they can pose questions and share comments and inquiries to ease the shopping process,” Muñoz said. Slickr, which raised an undisclosed first round of investment from three angels four months ago and is preparing to raise GBP1 million (US$1.5 million) round by the first quarter of 2016, has a business model quite different from other e-commerce platforms. Brands and designers open a store for free, and Slickr does not take a commission on sales. Instead, the startup will monetise through data, interactive adverts, and premium stores, which come with additional benefits such as greater visibility, free ads, and the integration of Parallax technology. Muñoz said the startup had faced some challenges launching in Egypt, not least that fact the fashion-tech market in the country is “almost non-existent”. “We can definitely say we are pioneers in this industry and this comes with advantages and some difficulties. Growing and educating a market on a different concept of shopping is quite a big challenge and as well, a big opportunity,” she said. She said Egypt was starting to open its eyes to e-commerce and fashion. Slickr already has eyes on other markets, however, but not in Africa.